Love the colors, came very nicely packaged with attention paid to detail to ensure safe travel. Just got this palette and am excited to get lots of use of it. Have eaten these quite a few times and love them. As far as eating canned fruit, pineapple is one of my favorites to eat. One of my favorite palettes that gets alot of use on a regular basis, can create a few looks using this palette alone. 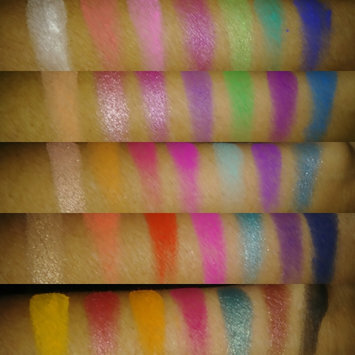 Love the range of shimmers included and the matte colors are all great transition shades. Love the colors and texture. It has a matte that makes a great transition shade and amazing shimmers that look great blended with each other or other colors. Love this mask. I got mine in boxycharm a while back and noticed the pricing if purchased is expensive but when I used them I could see why. It is a very luxurious mask and the results were amazing. Definitely among the best. An amazing product by a brand that has become one of my favorites. It's at an affordable price and is perfect for sensitive skin as well. They always have such cute packaging as well. 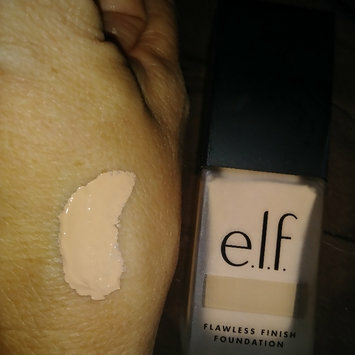 I got this primer in my boxycharm and absolutely love it. It's one of the best primers I've had and has positive effects on make up look when applied first. Definitely am impressed with this brand I just learned about.